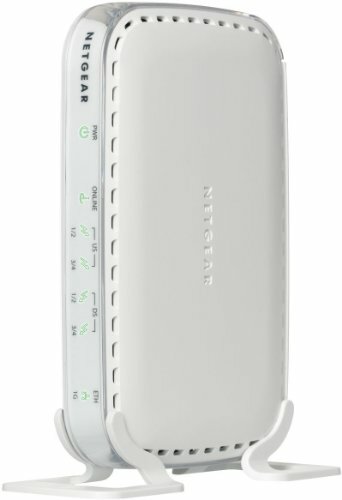 The Netgear CMD31T modem claims to be compatible with many services, but seems to be hit or miss in terms of implementation. This 4x4 channel modem has received much more mixed reviews than other available modems so we only recommend this modem if others aren't available. There does appear to be refurbished models available to purchase so you can opt for that lower risk option.